Are you looking for any cost down or hard finding electronic components? Welcome send your inquiry or bom list to us, we would like to do best to check and quote for you. 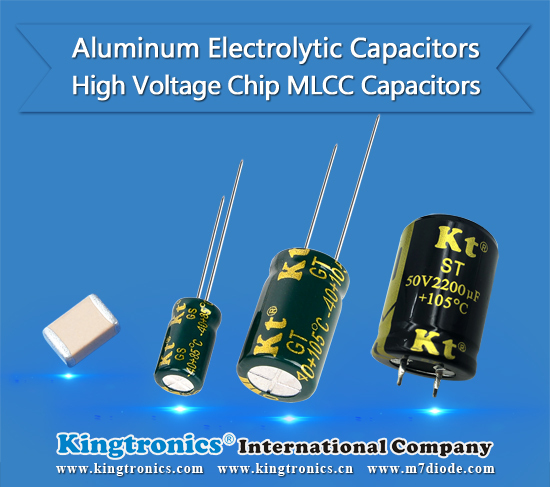 MLCC Capacitors, Tantalum Capacitors, Quartz Crystals and Oscillators. Here we list some cross part numbers for your reference, welcome your inquiry.